Let's face it, you're not just buying wood, brick and mortar on a piece of dirt when you buy a property. We're talking lifestyle here! That means you need Daytona local area information if you are to make a quality home buying decision. Are you ready to take your online tour of Ponce Inlet, Port Orange, and Daytona Beach Shores ? If so, the local neighborhood explorer offers a searchable interactive map and list of neighborhoods. Drill down and you'll find all kinds of terrific area facts and helpful photos to give you a glimpse of this great area we call home. Oh, don't forget to request your comprehensive relocation kit now. It's our way of saying welcome to Ponce Inlet, Port Orange, and Daytona Beach Shores ! In any market condition, that's the #1 question asked by home sellers. 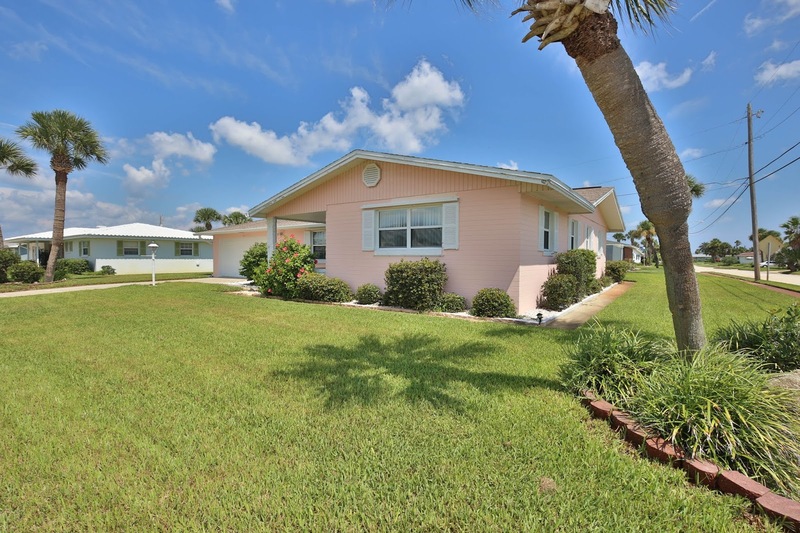 If you have to sell your Ponce Inlet, Port Orange, and Daytona Beach Shores home, it needs to be sold for top dollar and in a timely manner. Question is how much is it worth? Pricing your Ponce Inlet, Port Orange, and Daytona Beach Shores home accurately, we make selling your home so much easier. Your Ponce Inlet, Port Orange, and Daytona Beach Shores home will receive maximum exposure with our exclusive marketing plan. Plus, we promise every aspect of the selling process will be managed to your complete satisfaction. Contact us today for your initial Ponce Inlet, Port Orange, and Daytona Beach Shores home evaluation. Close access to mass transit. Regular commuters and people who don’t own cars might be vying for homes near public transit systems. But if you won’t be relying exclusively on these systems, you can save yourself a lot of money by living farther from these hubs. A big yard.All of that open outdoor space may look tempting at first glance. However, ask yourself how often you’ll really be using the yard. Do you have pets or children that will play in it? Will you do any outdoor entertaining? If not, the cost and time spent on lawn maintenance and landscaping may not be worth it. Amenities you won’t use. Whether it’s a built-in wet bar or a double oven in the kitchen, the cost of these amenities are reflected in the home’s final price. Ask yourself if you’ll really take advantage of these features before committing to the purchase. DIRECT OCEANFRONT VIEW on the DRIVE FREE BEACH from this 2/2 condo that also has the RARE GARAGE. There is NEW HIGH IMPACT GLASS ($10K) throughout and also NEW PLANK FLOORING. From the AC to the Bathroom fixtures, NEW LEVELOR CORDLESS BLINDS and UPGRADED LIGHTING, the owners have done an amazing remodel and are selling the unit FURNISHED-to the tune of over $20,000. There is a POOL, deeded BEACH ACCESS. PETS WELCOME! Hurry before this one is gone! Under-bed storage. If there’s enough space under their beds, encourage kids to keep their rooms tidy with rolling plastic or rattan storage bins. Then, use an oversized comforter or quilt—or strategically placed blankets—to hide the bins from sight. any roaming toys, games and other items. Baskets and trunks. If you don’t have much built-in storage or discreet space to take advantage of, consider buying decorative trunks or baskets with lids that you can place around your home. Suitcases. If you need to store toys in the back of a closet, put them in suitcases that you can easily roll and move rather than bulky plastic bins. Suitcases are also a more discreet storage option than bins when buyers glance inside the closet to gauge how much space is available. Donation. While your kids may feel attached to every toy, stuffed animal or plaything they own, it might be time to downsize the collection. Suggest that they start a donation pile, so that their unused items can bring joy to other kids instead. 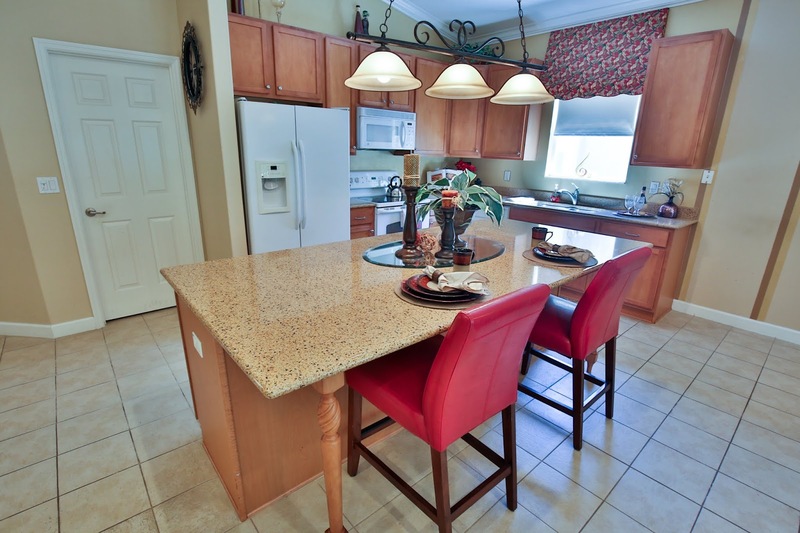 Stone countertops and tile backsplashes. While granite is still the frontrunner for countertops, marble and quartz are also growing in popularity. Meanwhile, interest in tile backsplashes has been growing steadily. Stainless steel appliances. Perhaps unsurprisingly, stainless steel continues to be the most popular look for appliances and one of the most searched-for keywords in relation to kitchen features. Entertaining extras. While they may seem extravagant to some buyers, extra amenities such as wine fridges, double ovens and outdoor kitchens are rising in popularity for those who like to entertain. Sale pending!! 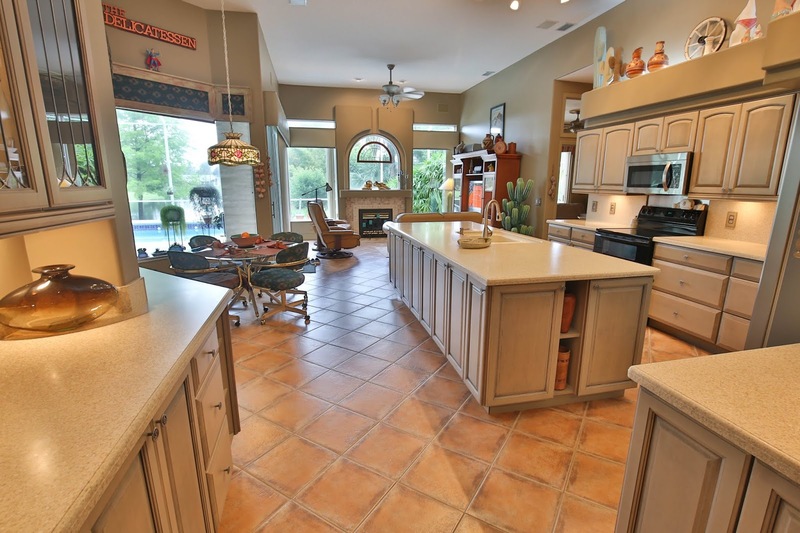 This GATED PINNACLE PARK home is super clean & barely lived in. From the tiled living areas, to the HUGE KITCHEN that is open to the nook, dining and great room area, the SMART LAYOUT utilizes every possible space as FUNCTIONAL to optimize ENERGY EFFICIENCY. There are PLANTATION SHUTTERS throughout the home which adds to the aesthetics as well. The master bedroom has large walk-in closet & the bathing area has a separate shower & soaking tub. The PRIVACY FENCED back yard is gorgeous & easy to enjoy from the extended porch that is TILED & SCREENED. Pinnacle Park is a GATED COMMUNITY close to A+ SCHOOLS, the PORT ORANGE PAVILION, GROCERY & BANKING. There is also a gorgeous CLUBHOUSE & COMMUNITY POOL.